If you are a victim of someone who has NPD, you might not even be aware. People with narcissistic personality disorder have a way of being able to control their victims through any means necessary. More often than not, people who are victims of narcissistic personality disorder believe that they are the root cause of the problem rather than the person displaying the abusive behavior. A narcissistic person will have an over exaggerated sense of confidence and importance in the world. They require much attention from their victims and from people in general in order to feel good about themselves. Yet, they believe they are better than the people they seek attention from. They have no care of others feelings and in fact, the need for people is very much geared towards their own personal gain. If you are suffering at the hands of a narcissistic personality, it is very important that you test this so that you can break free from them. The narcissistic person will destroy you in more ways than one. They will ruin your self-confidence, make you feel crazy, and maybe even drive you crazy. Here are some warning signs that you are a victim of NPD. Narcissists love to create problems that don’t exist. They take pleasure in finding your breaking point, sometimes admittedly so. You feel like you must put yourself in hardship, sometimes this includes your family or children because they make you feel like if you don’t your world will crash around you. And in some situations, it will. Because if you don’t do what the narcissist wants you to do, they might seek out to destroy your reputation regardless of all that you have done for them. Your relationship with the someone who has narcissistic personality disorder may have begun by them building you up, lifting you up, even putting you in a place of power and happiness. They may claim they are able to give you your deepest desires. Especially when it comes to your professional goals. However, over time all this becomes about them. They only build you up so you could serve them better. You only exist to them as relating to their world. You also only exist to them because of what you can offer them and never for what they can offer you. If they show generosity to you, you will be forever in their debt because true generosity does not exist for them. They treat you and possibly even view you as their slave. Some of them might even be bold enough to reiterate that to you over and over again until you actually believe it’s true. When you finally work up enough courage to leave the relationship with the narcissist behind, they will do whatever it takes to reel you back in and most of the time they will because they are so convincing. They will apologize. They will threaten. A narcissist will make you feel like the most important person in the world and tell you they have changed. They have a hold on your emotions and they will remind you that you are there’s. You belong together, you can do great things together. Sometimes, they will treat you like a partner. Give you gifts, try to make up for everything they put you through. Give you the affection they’ve held back from you that you’ve so desperately craved all of this time. A narcissist will do whatever it takes to reel you back in and most of the time they will because they are so convincing. They will apologize and they will threaten. This person will make you feel like the most important person in the world and tell you they changed. They have a hold on your emotions and they will remind you that you belong to them. The sad truth is that a narcissist will ruin not just your self-worth, but if they can they will take away your sense of self completely to the point where without them, you don’t even know who you are. In order to break free, you must come to a place of acceptance. You must realize that this person will never change and the abuse will go on forever if you allow it. If you are being victimized by a narcissist, it’s time to let go and move on! Click Here To Find Out How in This Another Article. 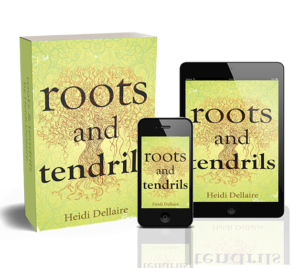 Heidi’s book, Roots and Tendrils, takes you on a journey through the punishing love encounters that take place between an empath and narcissistic type personalities. 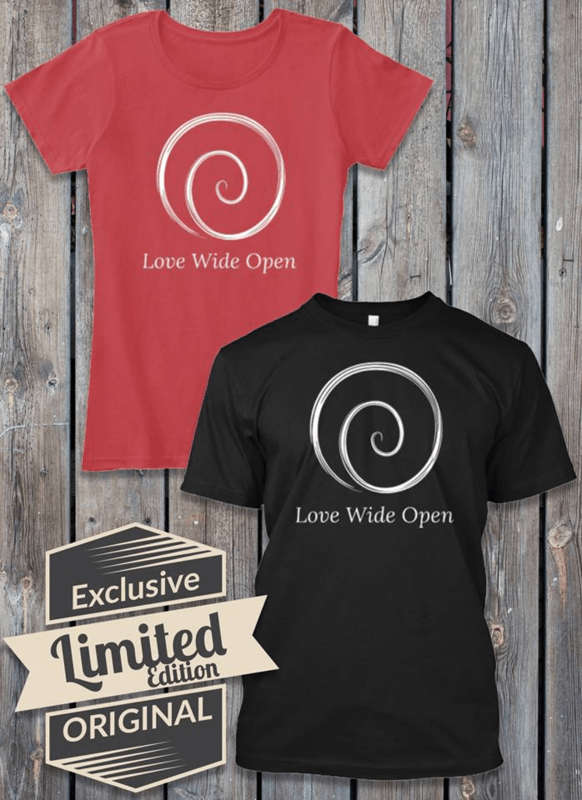 Along the way, one learns to love themselves and stop the cycle by looking within one’s own heart. 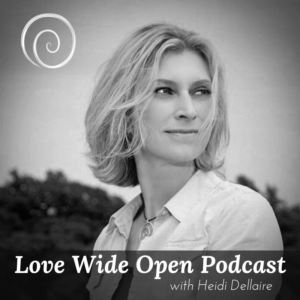 Another Related Article: Are You in Love With a Narcissist? I’ve been broken free from the narcissistic relationship for years but still can’t find my self who I lost. Do you have any articles helping us find ourselves again? My son has put me down for years. Accuses me of everything. And he never has gotten along with his brother. My husband and I don’t know what to think. But after reading this recent page I’m beginning to wonder , because this sure does describe him. He’s been married 3 times, his second wife he was so controlling with her. Always mad at her. We we’re beginning to think he doesn’t like women. He always comments to me that I wonder why nobody likes me. I’v never ever felt that way. I have alot of great friends. I just don’t know why he is coming up with this stuff. Can u reply on this situation for me?? Thank you. The hardest part to remember about it all is that this is about him, it isn’t about you. Don’t take his remarks personally. When someone tears you down, it says more about them than you. Sending love around it all. My husband is torturing me everyday and when i read this page, i make him do a online test to find out and i did the test too. His results shows that he should see a doctor immediately and mine was very mild. But he doesnt wants to see a doctor. I dont know how to help him. No matter how much i try he doesnt wants to understand at all. And he doesnt understand the love i have for him and that im trying to help him. He thinks i am trying to destory him. And i dont understand why he thinks of me this way. He shows his anger he has on me to our 15 years old son and and his mum. He doesnt like his mum now because she aupports me whenever he tries to blame me for the things i didnt do. I feel so lost and confused. I couldn’t leave him when hes like this and i tried and trying my best but i just dont know why is he even angry with me and blames me for all the things i didnt do. I have been going tru this whole thing since last march and every week he will chase me out of the house and after 2 days he will call me back. We married for 18 years and i really love him alot and wants him to be his old self again. I really miss the old him and the man i onve married and love. Now im crying almost everyday and doesnt know what to do. I cant leave him like this. I dont have the heart to do that. What am i to do? Seek professional counsel. Sounds like you are in an abusive relationship. No matter how much you love or care, it won’t change that person unless they want to change.